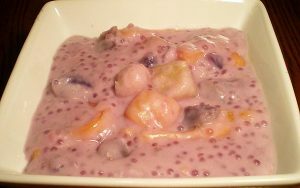 There are so many Filipino exotic foods that are truly unique and delicious. Some of them really looks weird and some people find it not acceptable or not appropriate to eat. But let me tell you this, if you believe in the saying “don’t judge the book by its cover”, then you will able to eat it without any hassle. This saying really applies to exotic and unique Filipino recipes because their looks might not be that good but the taste, oh my, so delicious and sumptuous. 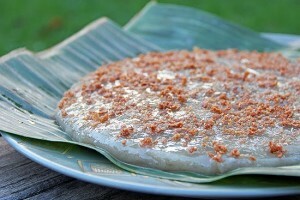 Below you will find some of the many Filipino exotic foods. 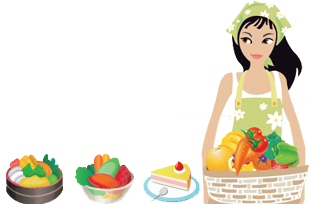 Some of them are linked into their corresponding recipes and how-to-cook pages in case you want to try them at home. A balut is a fertilized duck (or chicken) egg with a nearly-developed embryo inside that is boiled and eaten in the shell. Balut eggs are believed to be an aphrodisiac and considered a high-protein, hearty snack. Baluts are mostly sold by street vendors in the regions where they are available. Soup Number Five, is a soup made from bull’s testes or organ. Like balut, it is believed to have aphrodisiac that makes people to say it is better to eat this soup than spending money into some sexual performance enhancing drugs. The French call “kuhol” as “escargot”. Kuhol or escargot is an edible snail. 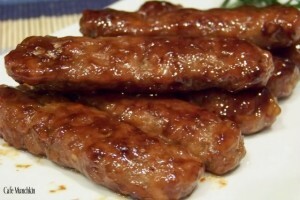 Guinataang Kuhol is a favorite appetizer in Filipino restaurants. It is also a popular pica-pica (finger food) that goes well with cold beer. 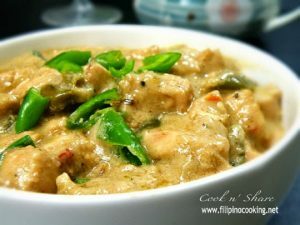 Ginataang kuhol is a spicy dish. Dinuguan is a Filipino savory stew of blood and meat (typically stomach, intestines, ears, heart and snout) simmered in a rich, spicy dark gravy of pig blood, garlic, chili , and vinegar. 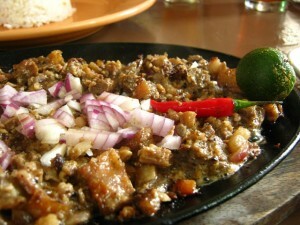 More exotic foods can be found at this Filipino street foods blog post. How about you? Any more exotic foods to add? Never had the bull's ts but presnting the food as it is here is what makes people cringe. I love balut but I never open the whole egg and inspect it. I crack it, sip the soup and slowly peel and eat. 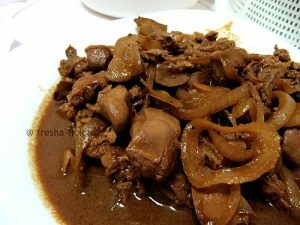 This picture of dinuguan looks terrible…I love dinuguan, but if someone showed me a picture like this -ugh. mam ,sir thanks for the info you blogged . now i can used that for my baby thesis about balut .=). thanks again and more power!! i wonder if i could know your name so that i can put your beautiful name in my acknowledgment .. Thanks for the appreciation and kind words! You can acknowledge this blog. That way you acknowledge me as well. Thanks a lot and good luck on that thesis.! 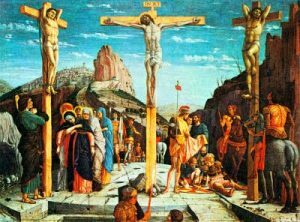 i can use the pics for my project. Nice choice Mikie! It's a great dish indeed! 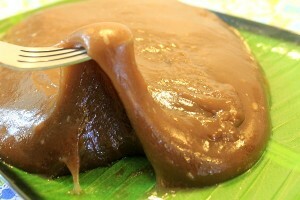 I love kuhol, especially if my Mom cooked it. It's better with pako (fern). Ugh. @Nicely, Thanks for the comment. 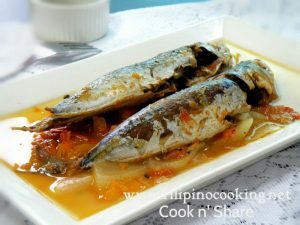 Indeed kuhol is better cooked and served at home. I mean, you cook it the way you want it so you won't be disappointed by the taste of it. 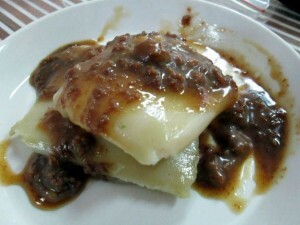 I wish you can share us your or your mom's recipe of kuhol dish with fern so we can feature her or you at this blog. LOL @ your soup no.5. You worry that Google might pick up the clinical terms for private parts associated with food that you had to spell it the Jejemon way. I get it. But it'd be funnier if you would have used peen and balls. @Itin Yep, did that for a purpose but still it's readable for the human eyes right.? Thanks for dropping by! Dinuguan is best for me. Naglihi pa nga ako dito hehehe. i love the balut and dinuguan..i always eat balut whenever i see it in the street.very reach in protein.eating balut is like your drinking a protein shake.. 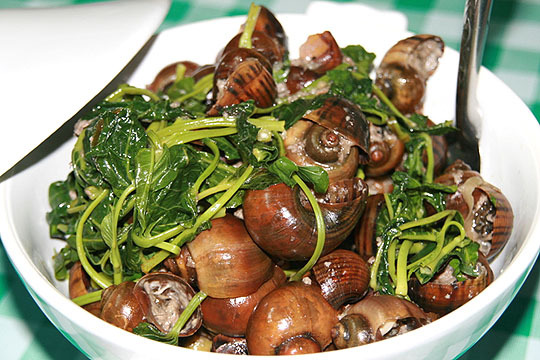 Exotic food but they are the most delicious food in the Philippines.Miss the kuhol.I grew up with escargot in my lola's province. We get it fresh from the water. I have tried everything. I never thought of Dinuguan as an exotic foods as this is one of my favorites. In slaughter house in Baguio, you can even dip your inihaw in cooked blood. I love to eat Dinuguan but Balut..eeeeooowww…hehehehe… I rather eat Penoy. I've tasted every food here, except soup no.5 even though some of my friends suggest a good place for this type of food back in my hometown Baguio. I haven't tried Ginataang Kuhol. Although I do love eating balut!!! I can eat 3 eggs in one seating!!!!!! Balut looks tempting..I love exotic foods. Here in Pampanga we have friend Betute(Frog) and adobong Kamaru (crickets), you may want to try them too. frog legs?… I miss balut! lol! Haven't tried the other two. Wala si frog? Hehe. Haven't tried that one too. I love eating Balut, Dinuguan, and I think I'm willing to eat Kuhol, but not today. Haha! I love the kuhol and dinuguan.. The balot, I can't remember the last time I tasted it. I just love the soup inside it. Haha! The soup #5, uhmm.. not sure if I want to try it. I am already 25 but I never had the guts to taste Balut and Soup # 5 although they say that its a must try, I just can't. As for the Ginataang Kuhol and Dinuguan they are one of my favorite. I don't eat balut… too visual for me. I only eat the yellow part on balut and yes I already tasted that kuhol dish! Yum! Lol! i love balut … my all time favorite in the urban area… how come we cont have it here in our place??? hehehe now i am thinking of a business. Had Ginataang Kuhol, Dinuguan, and Balut before, but I don't usually eat the embryo. Hmmmm.. Other exotic food? I think isaw would be on my list. Add dog meat too. I haven't tasted the soup #5 yet and I think I will not try it but I already tasted all the others in the list.